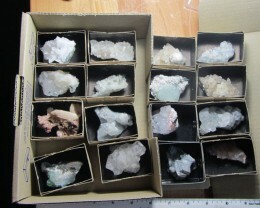 Mineral samples and crystals have been collected since our first ancestors saw them. 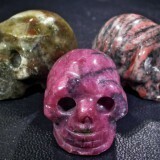 Several prehistoric burial sites contain various mineral portions and crystals which were used for religious purposes. 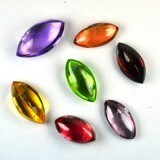 Gemstones are the wealth of the Earth; each stone is unique and cannot be imitated by man. 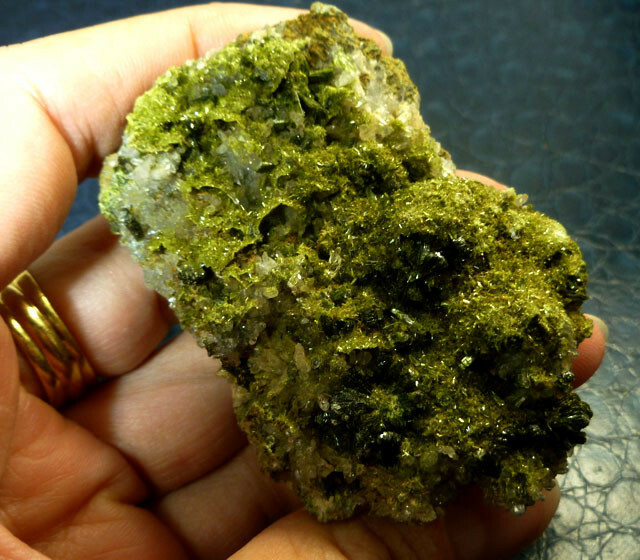 Mineral collecting gained popularity during the Victorian age. Queens, Kings, and sovereigns across Europe accumulated minerals at a furious pace, often challenging one another for the premium material available. Every great European city keeps a mineral collection within a well-built and secure natural history museum. A perfect example is the well-known British artist and writer, John Ruskin (1821-1910) who maintained a huge mineral collection. The United States also had several 18th and 19th century’s collectors of note. One of the most famous collectible items was preserved by Washington Augustus Roebling. His compilation was the origin for one of America’s most significant collections which can be found in the National History at Smithsonian. There are shows and displays in Europe and the US. Some famous places are Denver, Munich and Tucson that show most of the well-known collectibles. Demand for minerals is increasing due to the wealth being created in Asia and the opening up of new mining areas located in South America, China and Pakistan. Mines that vanished for 50 or 100 years are also now being revived and modified just to extract fine specimens. 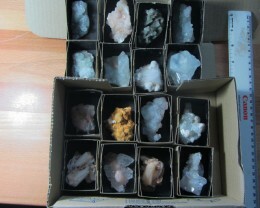 New regions around the world are being discovered by mineral dealers with new discovered minerals. 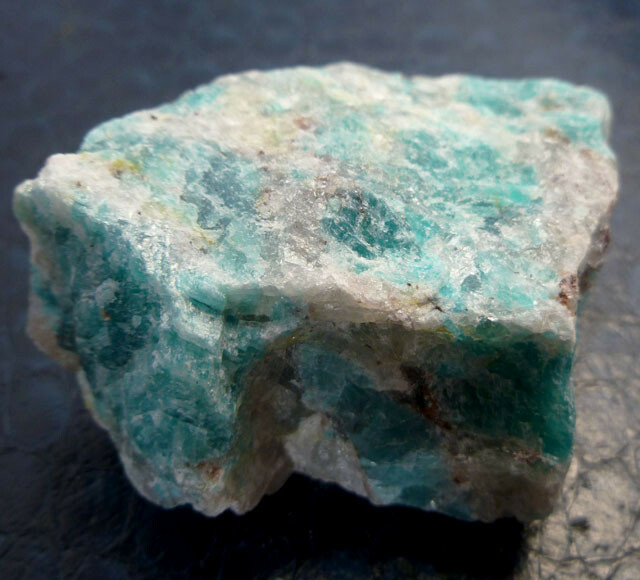 Minerals can be found in the earth and are physically occurring matter. They are usually found in rocks, water and dirt. Some minerals such as silver or gold are composed of only one element. 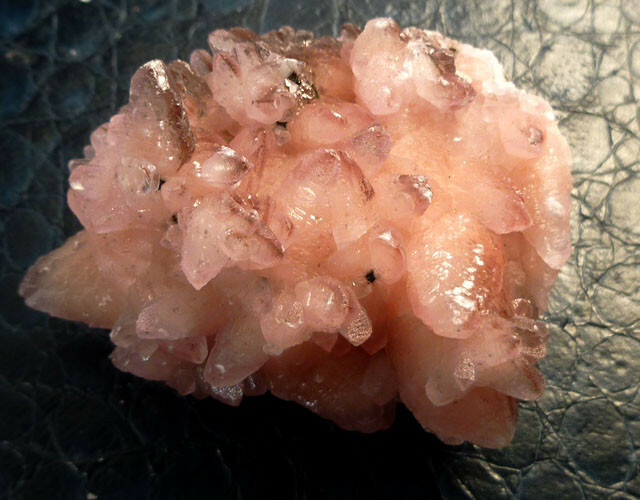 Other minerals such as calcite and quartz are a combination of two or more components. Minerals always have an identical element makeup. For instance, quartz is composed of one part silicon and two parts oxygen. 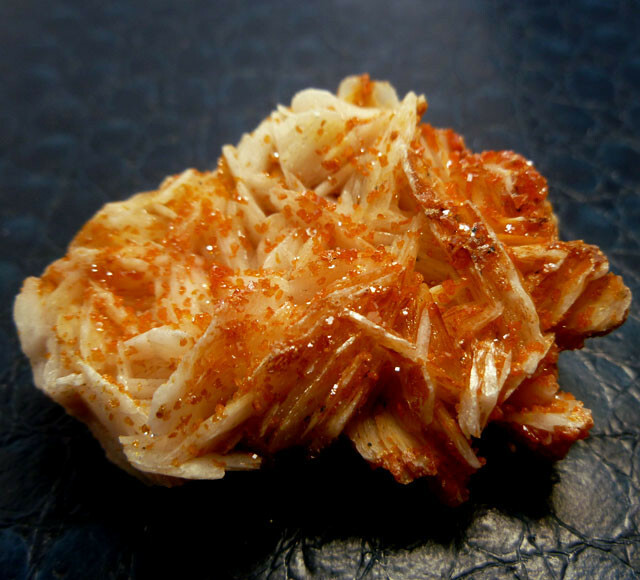 Minerals are typically in solid crystals with numerous flat surfaces. For example a crystal of quartz is in hexagonal shape because of how the atoms of silicon and oxygen have combined together. Generally oxygen is a component of several minerals. 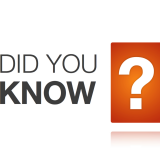 Minerals composing oxygen make up almost half of the earth’s crust. Other widespread minerals are mica, horneblend and feldspar. 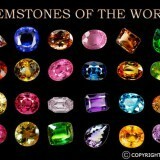 The most exceptional and costly minerals are known as gems. 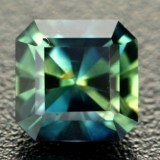 Rubies, emeralds, and diamonds are perfect examples of such minerals. Silver and gold are also well-known minerals, and these natural substances are utilized to create beautiful jewellery. How Minerals are being recognized? 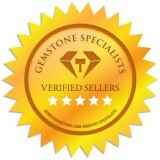 You are most likely wondering how experts have identified the more than 4,900 minerals. 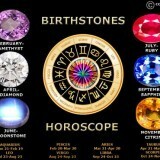 Well, minerals have definite properties, or features that allow us to identify them. Minerals can be recognized by their shade, patina, streak, cleavage, resistance, specific significance, and even by their element composition. 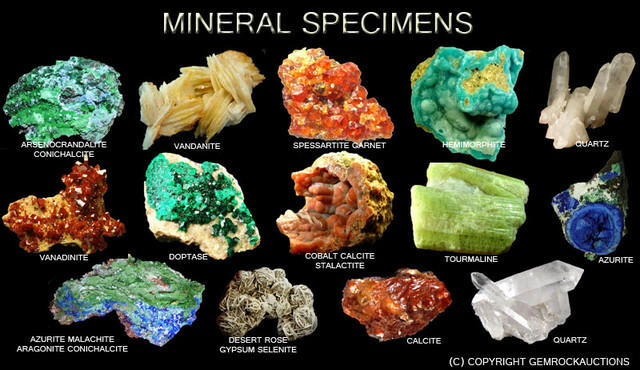 Below are the specific properties of the minerals together with some examples of minerals that facilitate to explain such properties. Hopefully this information will assist you to determine the mineral successfully. Several minerals are discovered in certain shades. In addition weathering may vary the shade of the mineral. 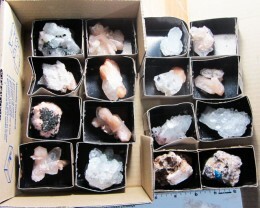 Example: quartz arrives in different colours: clear, milky and rose. Patina is the manner in how a mineral replicates light. Minerals can be illustrated as sharp, pearly, smooth, shiny, greasy, luminous, or dull. For illustration, diamonds are radiant. Talc has a greasy patina, quartz has a smooth lustre, and gypsum has a radiant lustre. Pyrite or fool’s gold, as it is sometimes referred, has a sharp lustre. Streak is the colour of a minerals powder. Many minerals display different colours when powerdered than than in solid form. A streak can be obtained by dragging an edge across plate typically porcelain tile. For an illustration, pyrite has a metallic and yellow tinted. Yet it makes a green and black streak once rubbed on an uneven surface. Cleavage takes place when definite minerals rupture in an exact way. For instance, galena cleaves formed into diminutive cubes while, Mica cleaves into emaciated sheets. Calcite cleaves into diagonal bricks. Feldspar split into modest steps and quartz cleaves into uneven chunks. Resistance is found by how simple or hard it is to scrape a mineral. 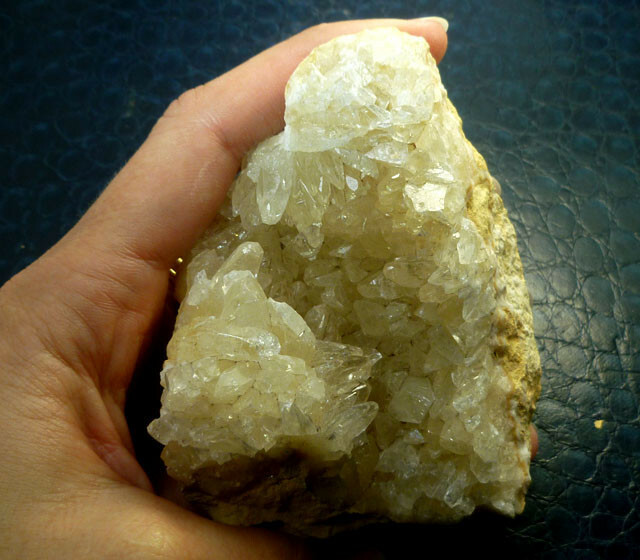 For example, Talc, the softest mineral identified, can be smashed through your fingernail. Diamond, the hardest mineral, can scrape other minerals but cannot be scraped by them. 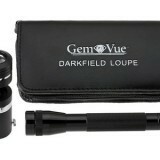 Specific significance of a mineral is based on its comparative weight compared to the mass of an equal degree of water. It establishes the solidity of the mineral. 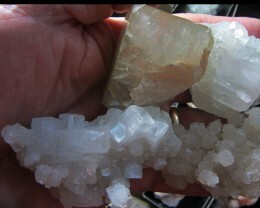 Two different minerals may be a similar size, but their mass may be different. Water has a particular significance of one. Most of the time mineral resources are not totally consistent in their composition, sometimes it may be too loutish or uneven in size and too pitiable in grade.